If as a logo designer you get an assignment of creating a logo for a female organization or a company that sells beauty products etc., how will you design? This is a relevant question since not much attention towards creativity has been paid in female logo design. We have been seeing those clich figures of headless and body less women shown in color shadows. These shadowy women are shown raising their hands without any reason or showing their curvy body. These thinly lined women in shadows of colors can be seen where there is some seminar on women going on or someone is selling women related products. But these curvy shadows of women do not define their tenderness, strong emotion and sensitivity. 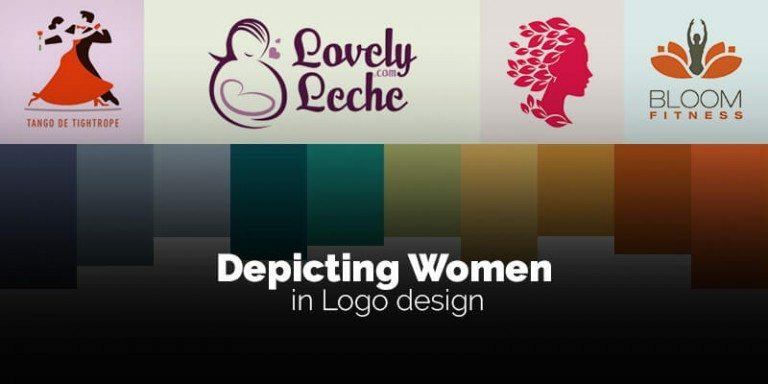 These are clich women logo designs that a new designer should avoid. Some women logos try to be unique but in their over use of colors they make the logo design look unattractive. Many such logos are way too eccentric due to use of sharp colors such as black, purple and red. Most of the women logos are for the organization that deal in products and services for women. These businesses include mobile apps, boutiques, spa, garment stores, cosmetic companies etc. Majority of these businesses have logos describing women as a headless and faceless figure which turns women as a symbol and not as a person. So, next time when your client asks you to logo design for an women organization, make sure that the logo creates a women’s positive image. The logo must be unique with creative elements. Try to break those stereotypes about women’s personality. Looking for Customized, On time, Logo Designs? 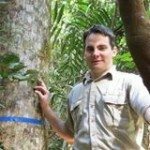 Launch a Logo Design Contest today. Choose from 100+ designs. Take your pick! We offer a full 100% money back guarantee! Finally, a risk-free way of getting a customized design.